I want to thank you for joining Affiliate Titan! You have made a very wise decision and in a moment you will have full access to your software. Your links are at the bottom of this page & you have been e-mailed secure access instructions. However, I want to tell you about the ultimate companion to Titan - The TITAN PRO package. 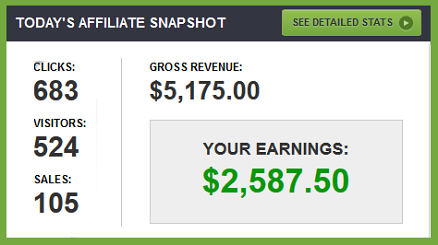 The ultimate software for finding affiliate programs just got even better. 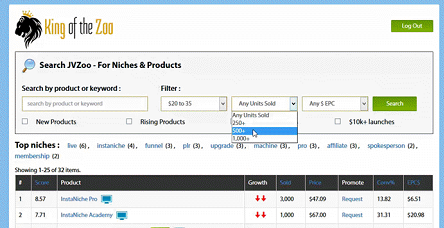 Discover twice as many low-SEO-competition, high-commission products on the Amazon affiliate network, and access additional features not available in the main pro database. 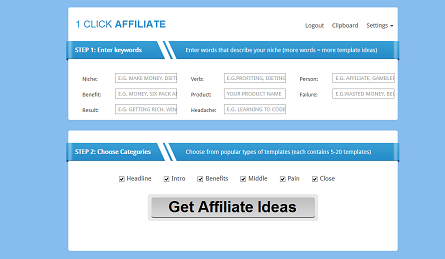 Wouldn't it be great if you could expand the number of templates included inside the 1 Click Affiliate software? That's why we're giving our Pro members an extra 30 templates, each month. 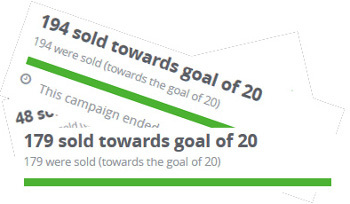 Proven, high-converting... and built right into 1 Click Affiliate Pro. 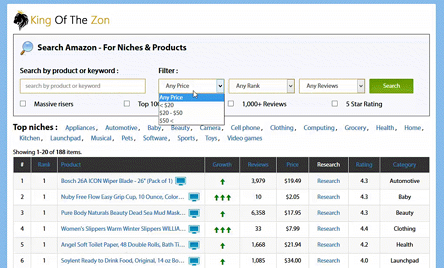 The ultimate software for finding top affiliate programs just got even better. Discover twice as many JVZoo launches, and access additional features not available in the main pro database. Discover the top offers, in less time - automatically.. The advanced video series includes weekly-added bonus videos where I expose only the most elite topics,like..
How to win with, JVZoo, discovering "secret" affiliate networks", .. and many more of the secrets I've learned over the years with affiliate marketing. So Are You Ready To Make Next Level Profits? Do whatever it takes to convince yourself that it is possible to finally succeed, marketing with affiliate marketing online. of this New, Incredible Offer? This Is A Limited One-Time Only Offer. ACT NOW! Copyright © theaffiliatetitan.com. All Rights Reserved.